This is the heart of the paramotor and very difficult to find a suitable unit. commercially available equipment is from. 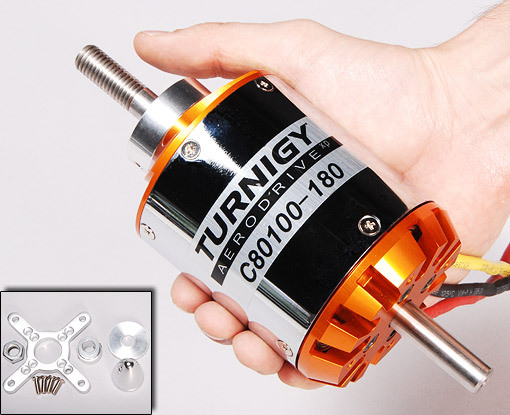 The motor i have found is for large scale rc planes. 7000watts is about 10hp so I think for my application it will be ok.
After researching on www.electricppg.com it seems that a few of the developers are using the same motor or a close variant. These users are Neil Andrews and Elektro found in the efforts underway bar. Their does seem to be a few issues with bearings failing and magnets coming unstuck but I will strip the motor down and give it a overhaul like other rc users have and made it good. 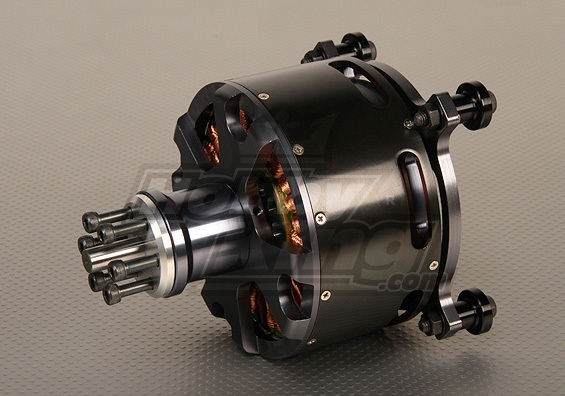 I have found another motor that would be very useful for a more powerful paramotor but i will concentrate on my current project first.